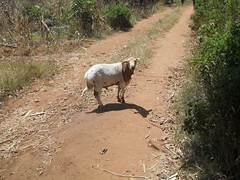 Buliga, or literally “little sheep”, is a small village in Bukanga sub-county. 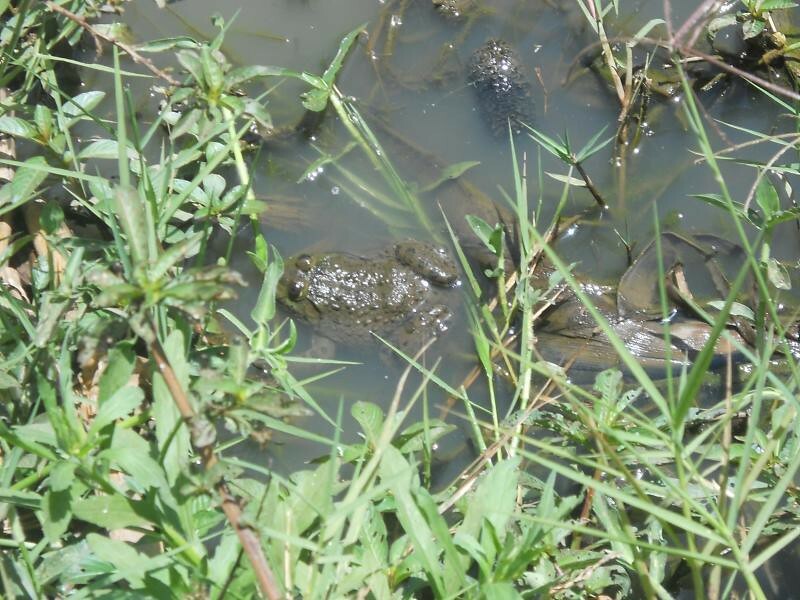 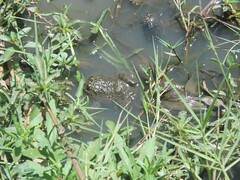 It borders the same swamp as Nawantale and Busambwa villages that are also partnering with Busoga Trust. 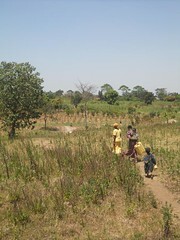 Buliga is a pleasant village, with sparse distribution of houses and plenty of food crops spread around. 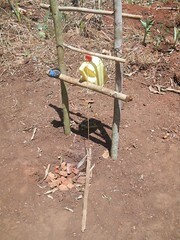 There seems to be less sugarcane grown here than in other villages in the surrounding area. The sugarcane that is grown here though is grown by the landowners and sold directly to the sugarmills, the price per acre of sugarcane is roughly 250,000UHS ($160) and this can be harvested more than once a year. 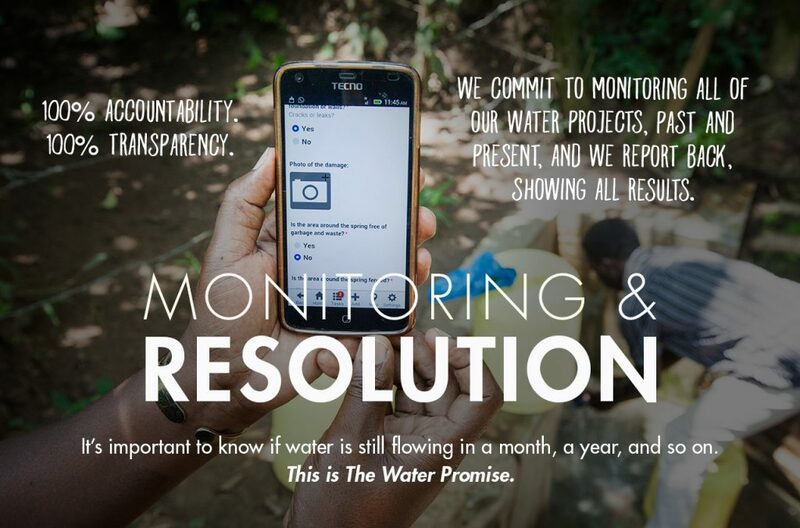 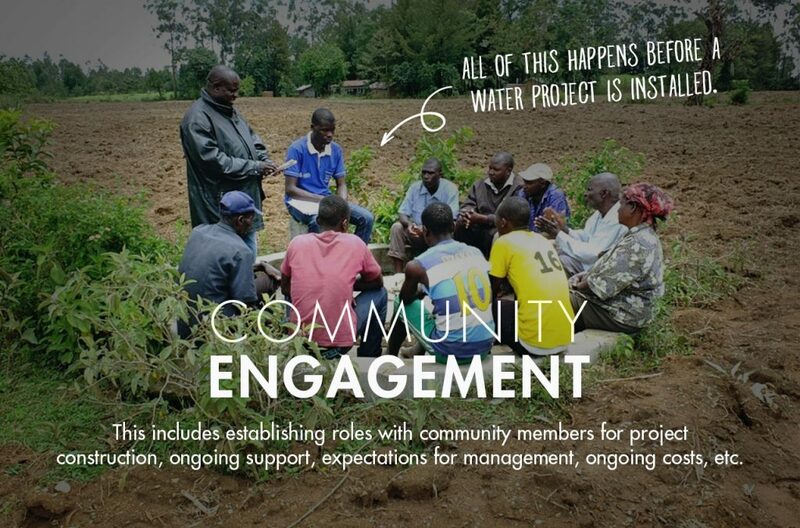 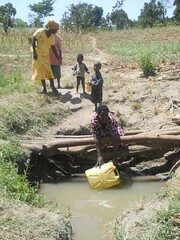 The problem of water is a real threat to the community. 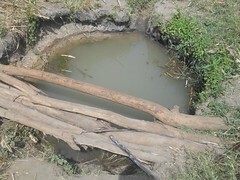 There is only one traditional source in the valley basin that is used by the whole community. Fortunately, it is present all year round, but all the same it is unprotected and very dirty. 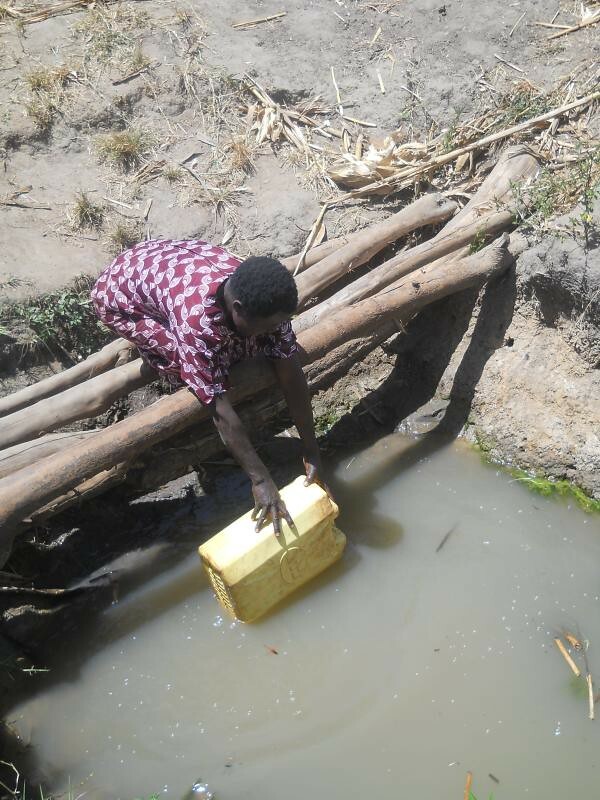 The nearest safe water sources are either the government borehole that is the other side of Bukanga village, roughly 2 miles distance, or another government borehole 3 miles in the other direction in the village of Kiroba. 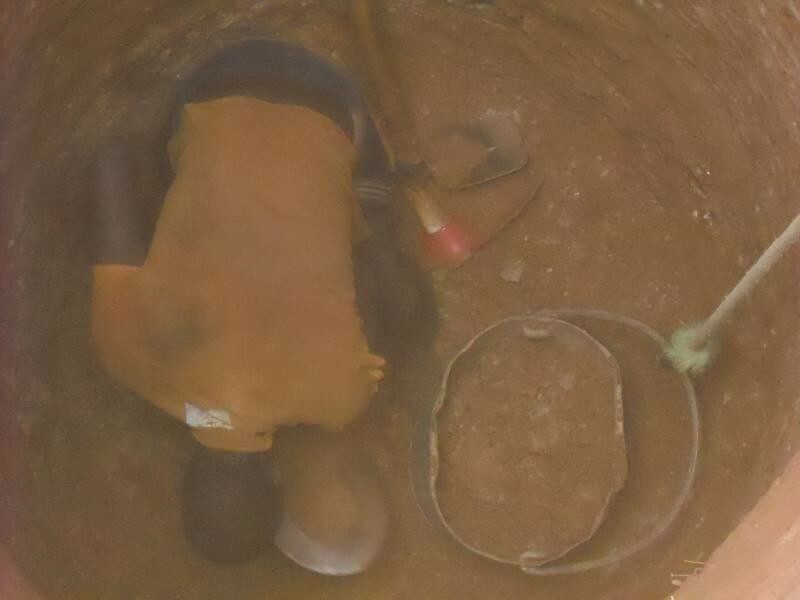 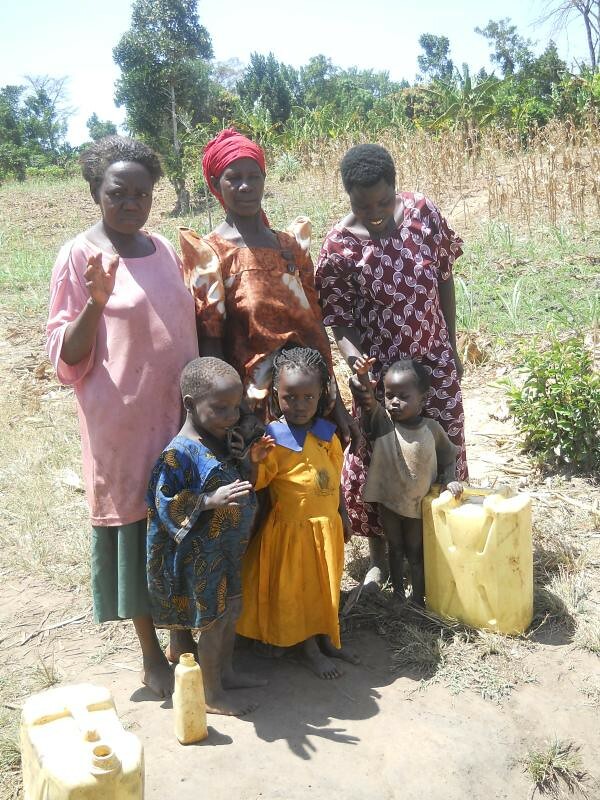 However, their nearest current safe water source is in Nawantale, a well dug with the help of the Busoga Trust just last year and installed in December. 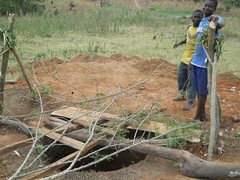 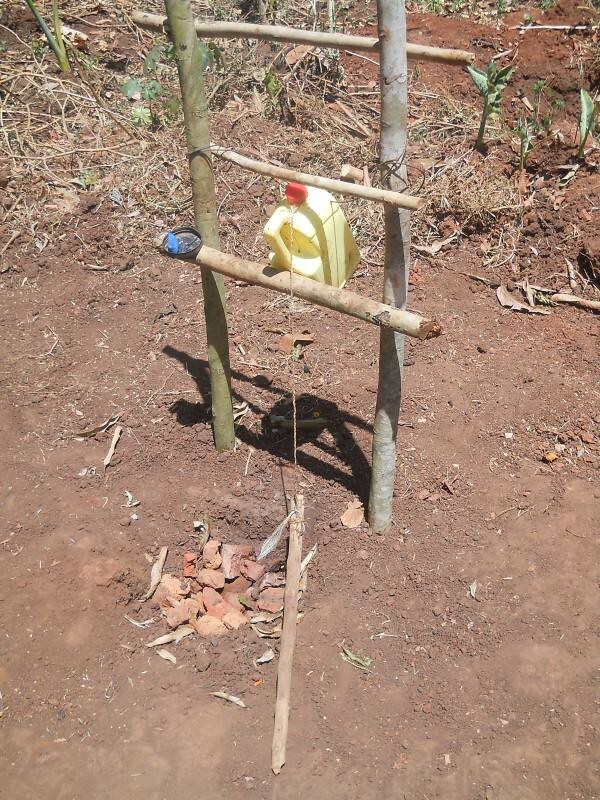 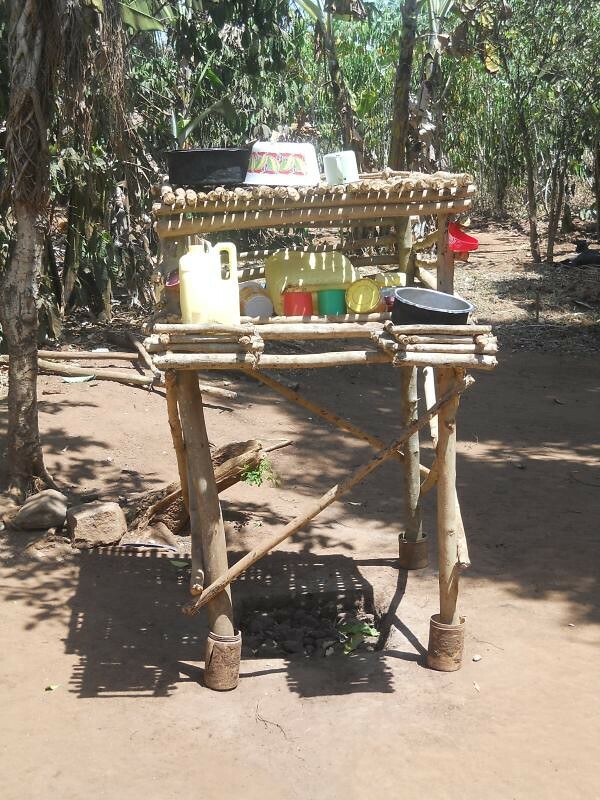 However, in a few weeks the people will have their own safe water source to use and maintain. 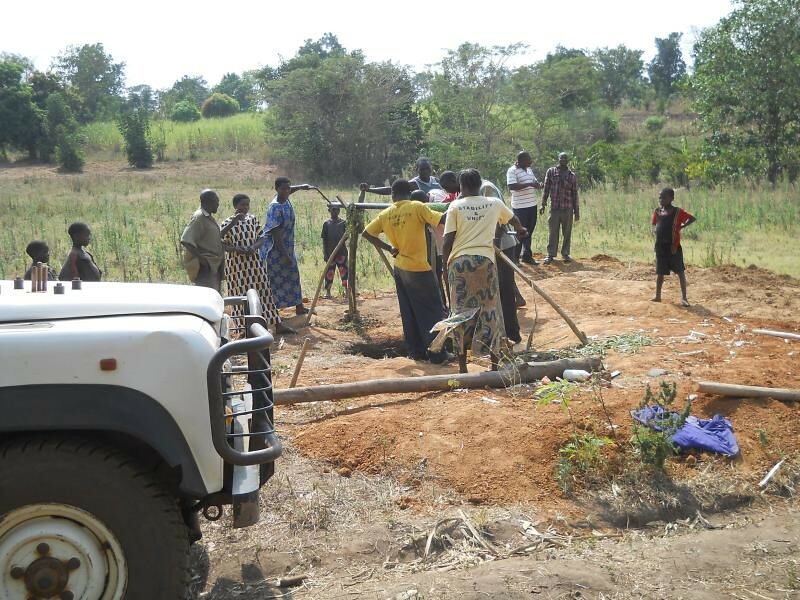 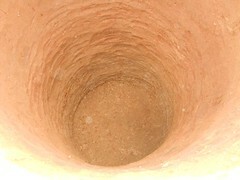 9/3/2012 – The concrete slab has cured sufficiently long to enable us to install the well. Tonight the people of Buliga will be drinking sweet safe water, because we installed the Consallen pump this afternoon. 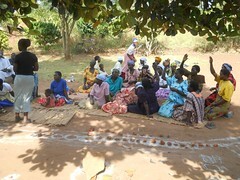 As usual with this village there were plenty of women participating in the comissioning. Their happiness was evidenced by the singing, dancing and music that accompanied our visit. 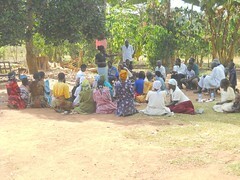 They treated the team to a full Ugandan fest after the pump was installed, as shown by the photos, all washed down with clean water. 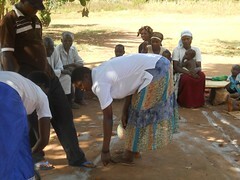 Good word done. 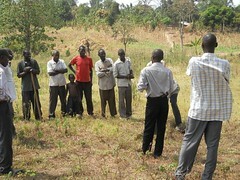 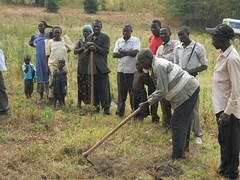 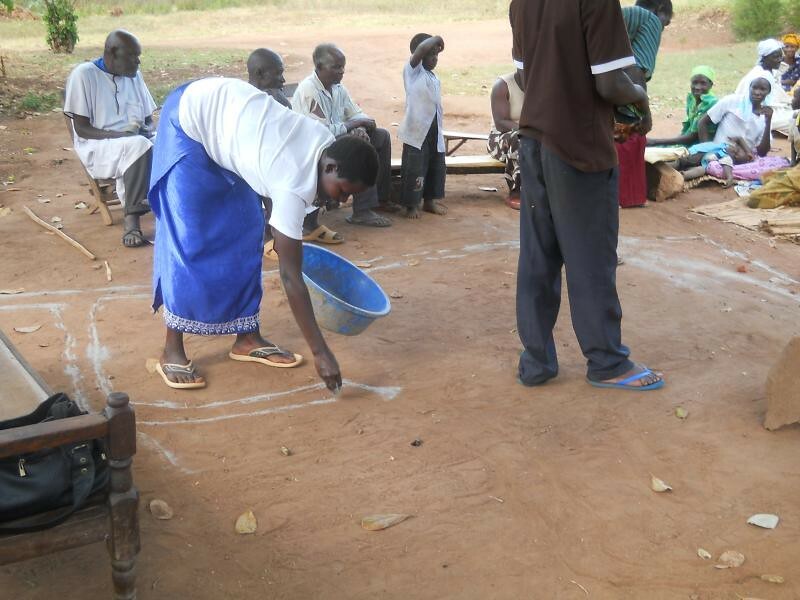 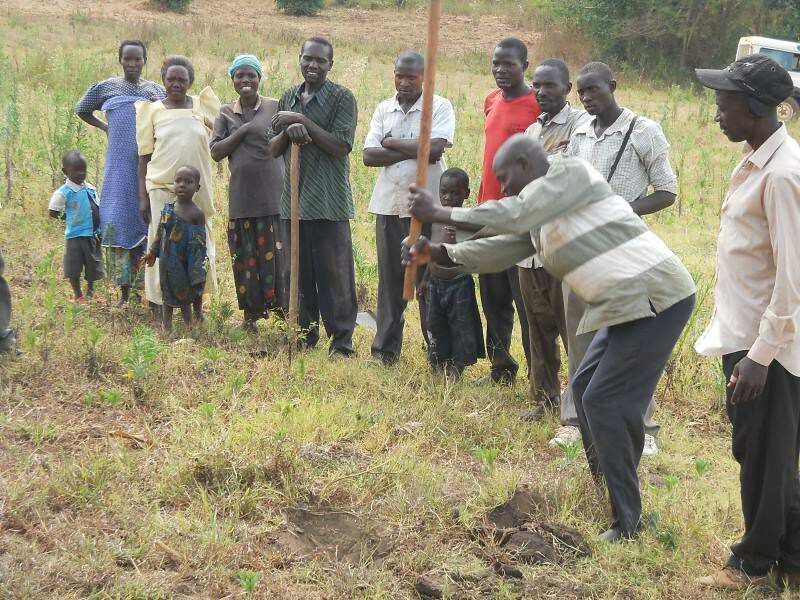 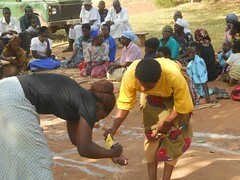 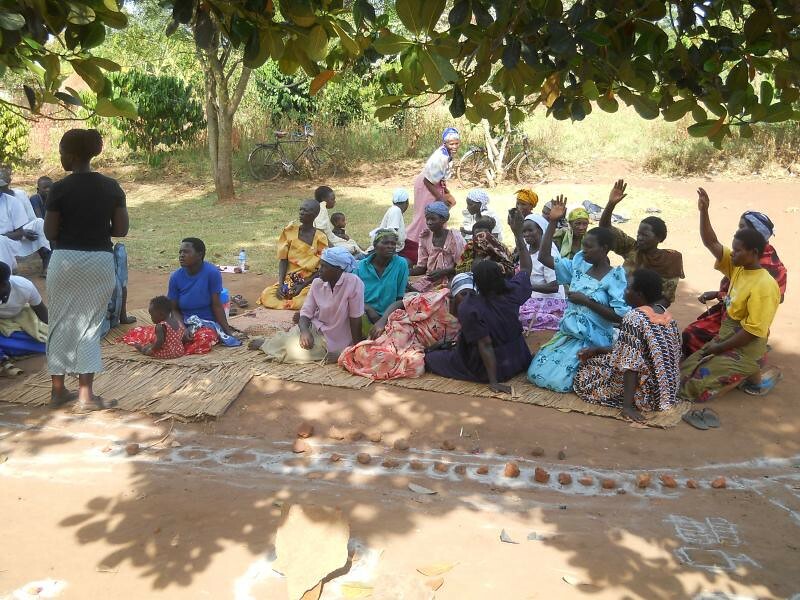 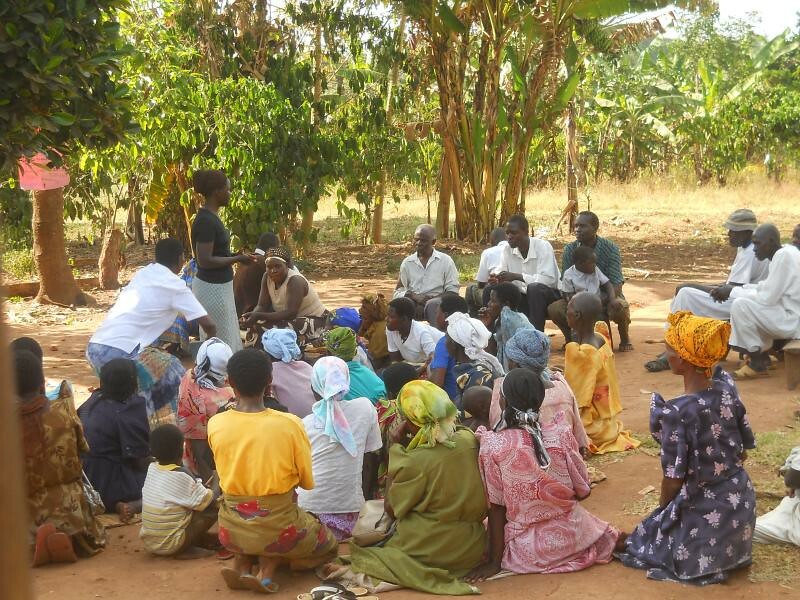 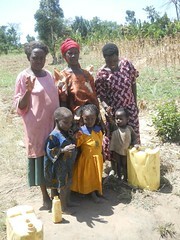 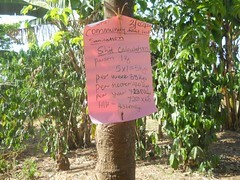 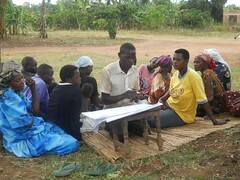 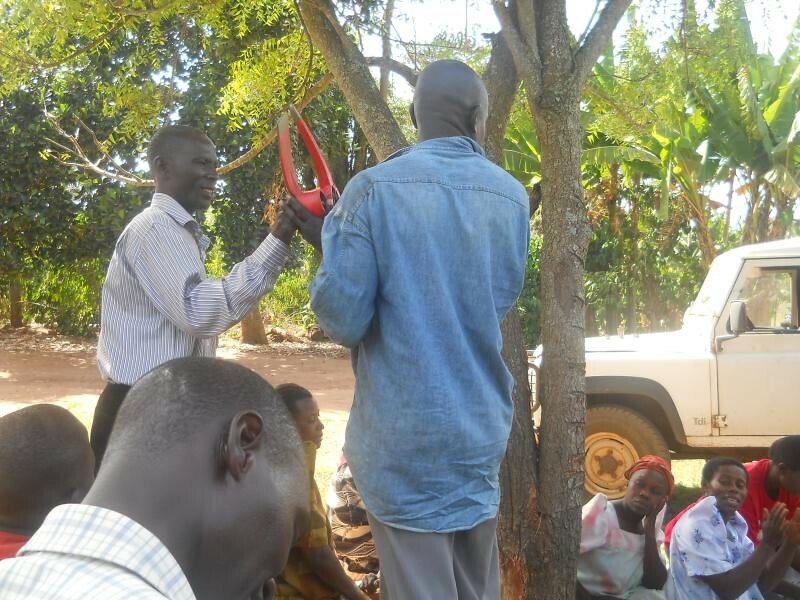 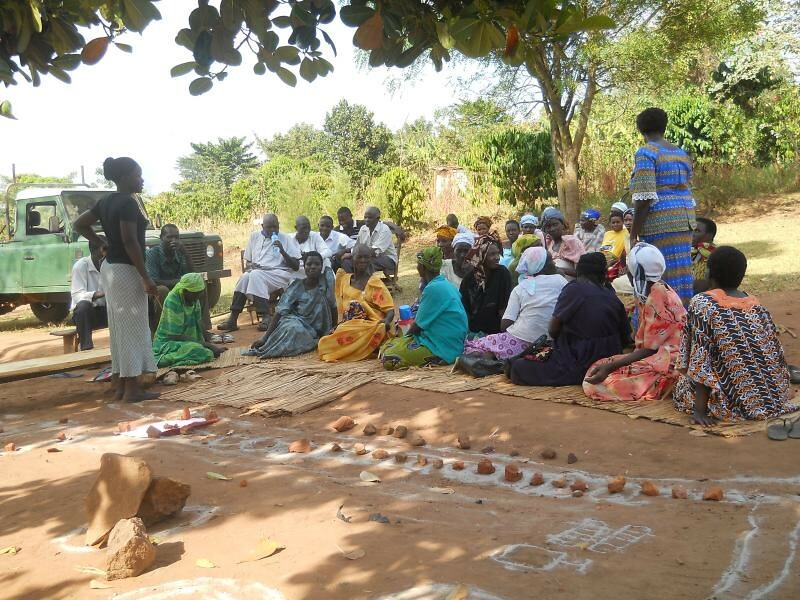 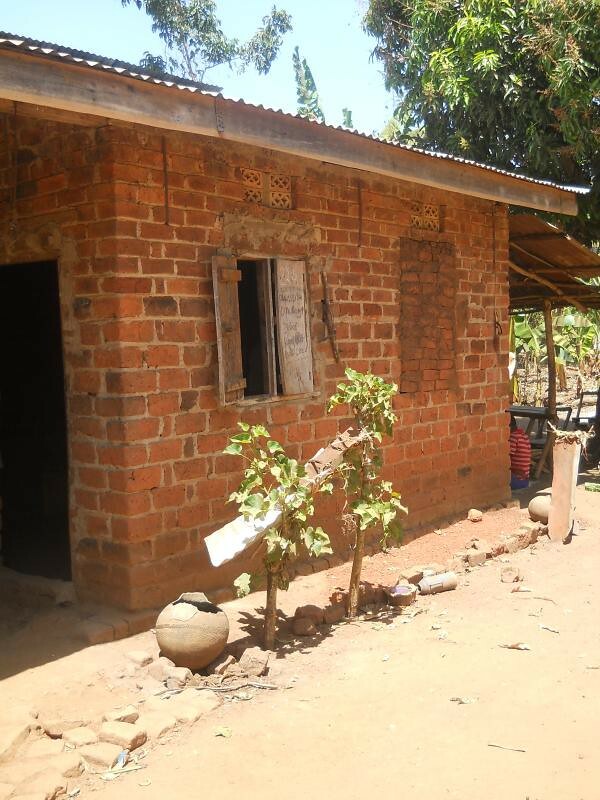 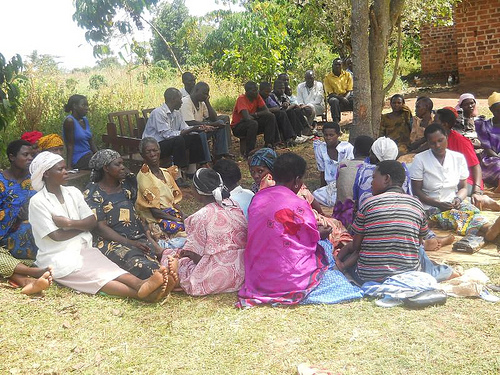 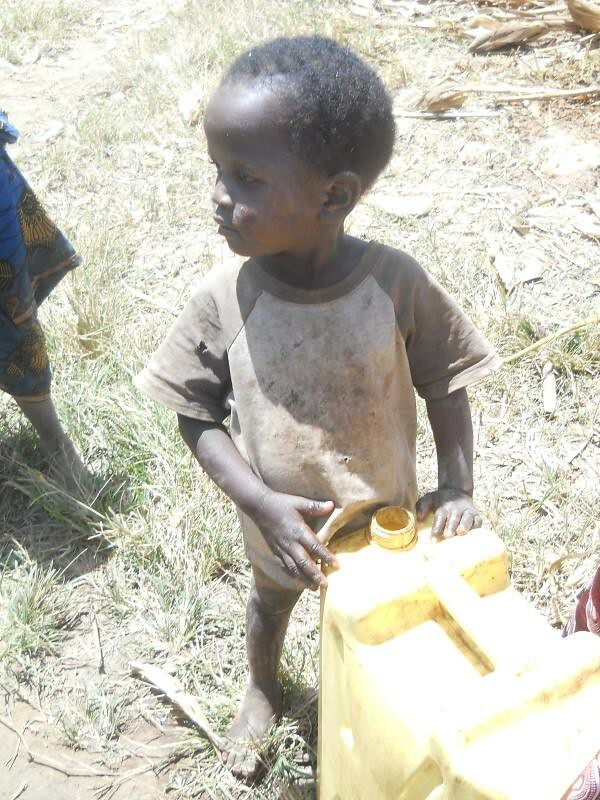 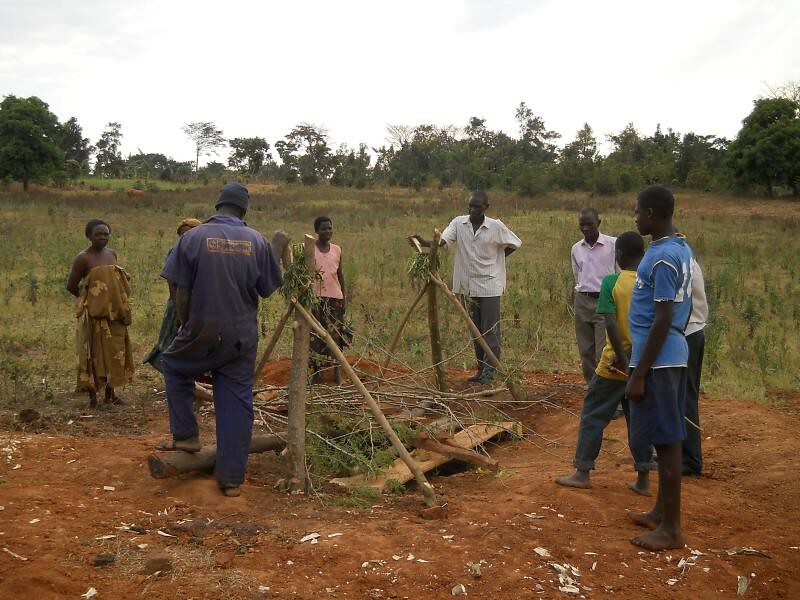 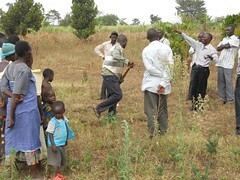 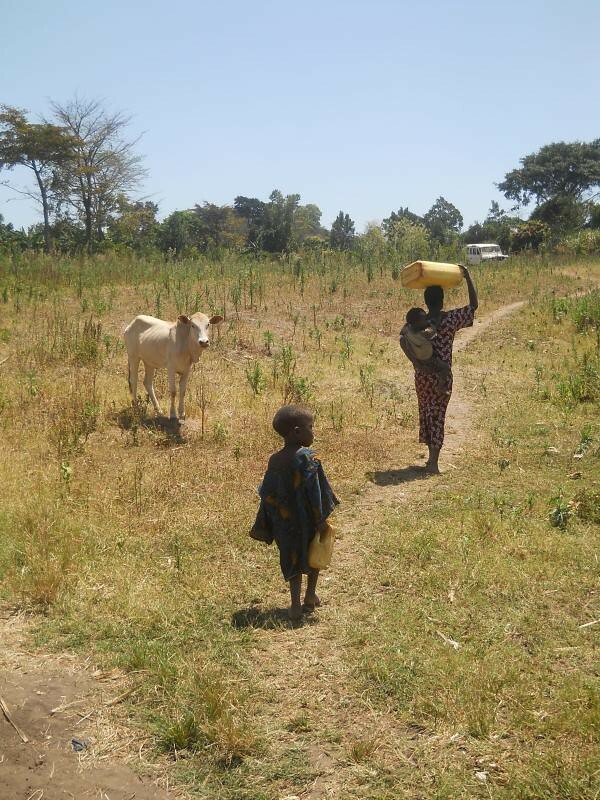 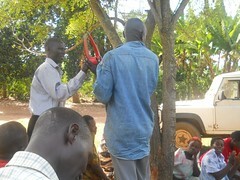 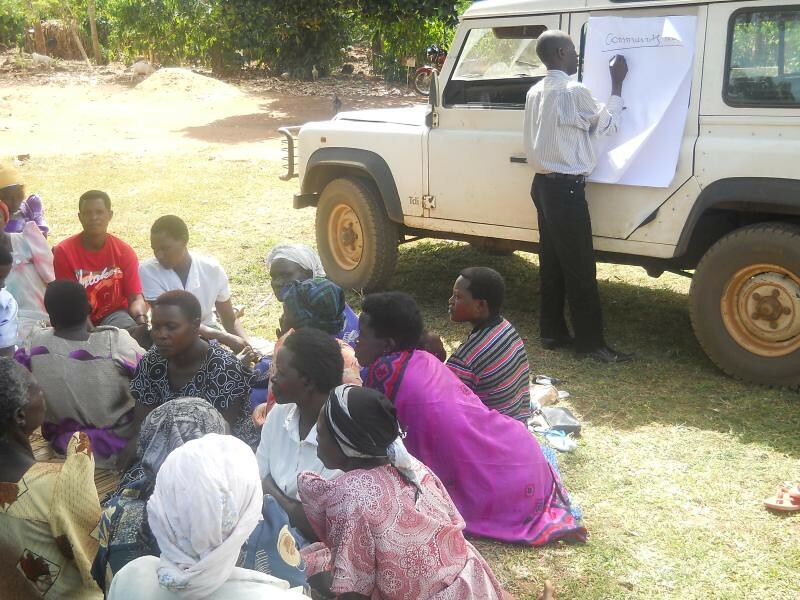 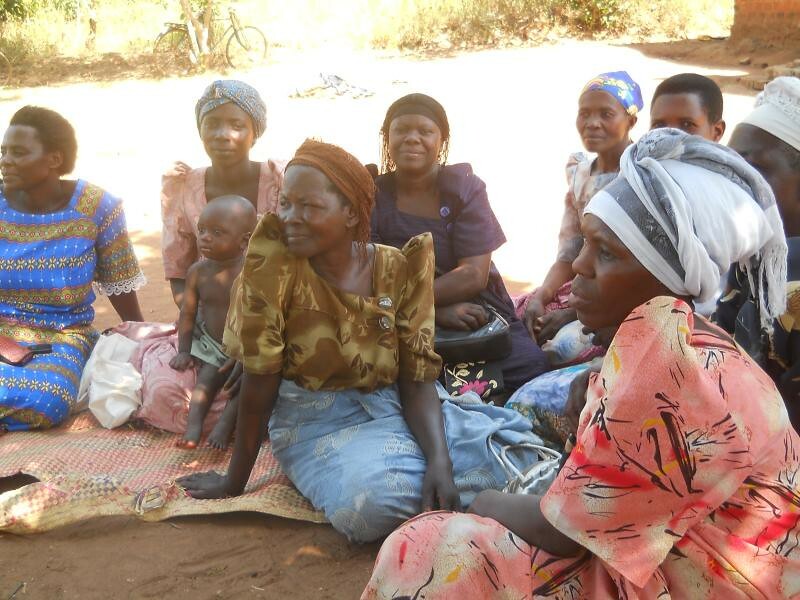 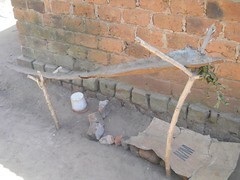 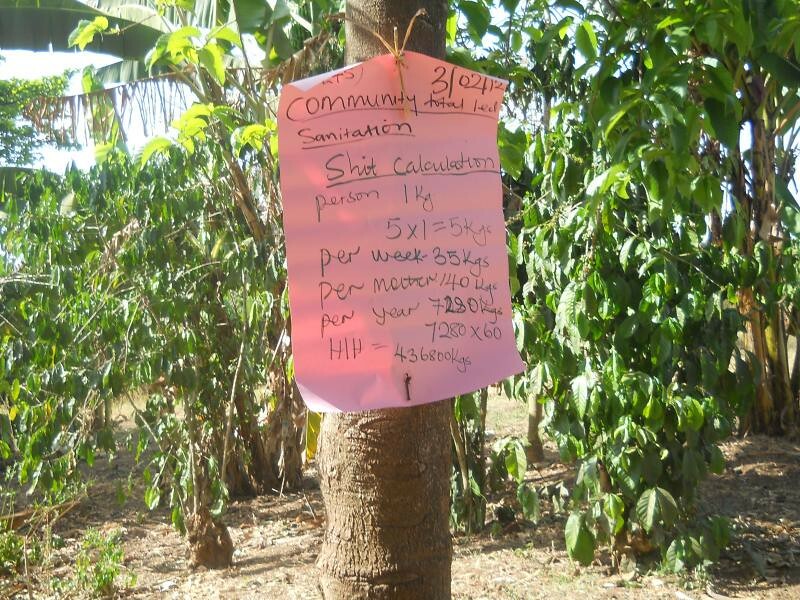 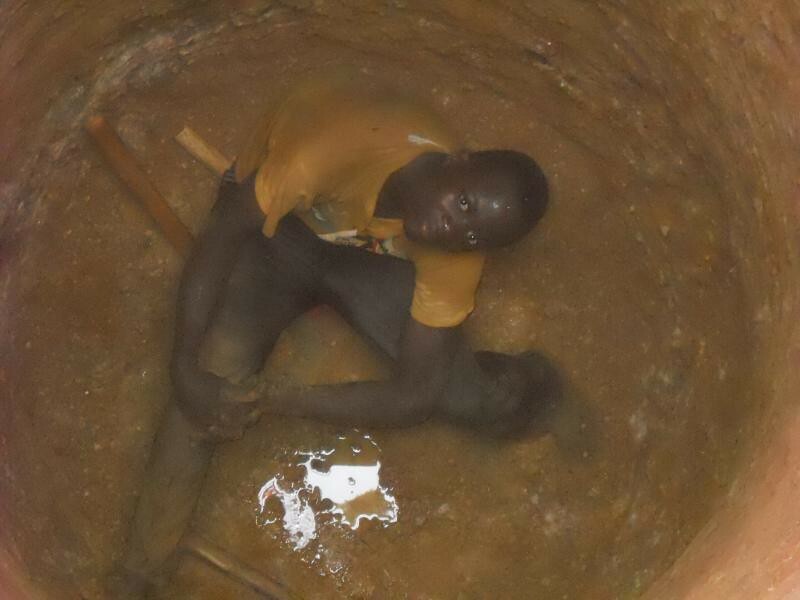 We received two updates today from the Buliga Community Well project in Uganda. 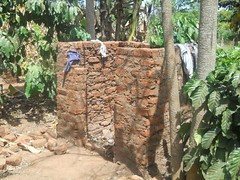 We’ve posted them here with pictures as well. 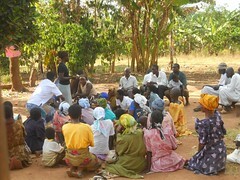 1/18/2012 – Answering the application form, we had out first village meeting with the people of Busiga today and the result was positive. 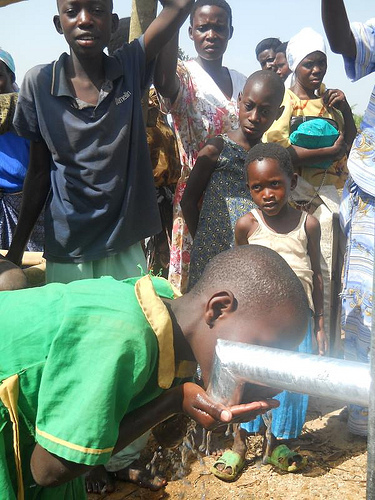 176 people attended the event and the Water Users Committee was formed and commitments were made by both the Busoga Trust and the community. 1/30/2012 – An alternative theory for why the village is called Buliga, may be that people in the community are a little sheepish! 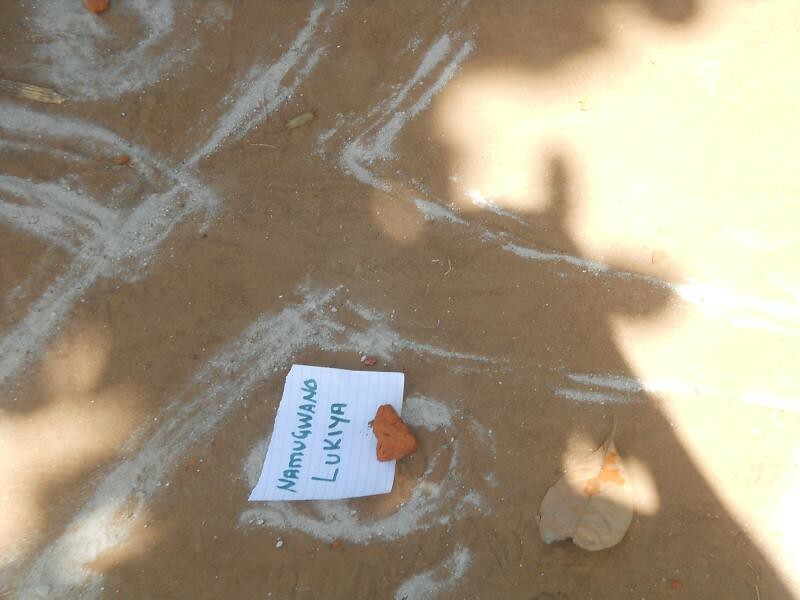 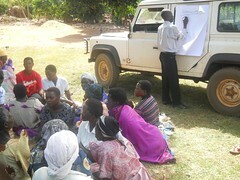 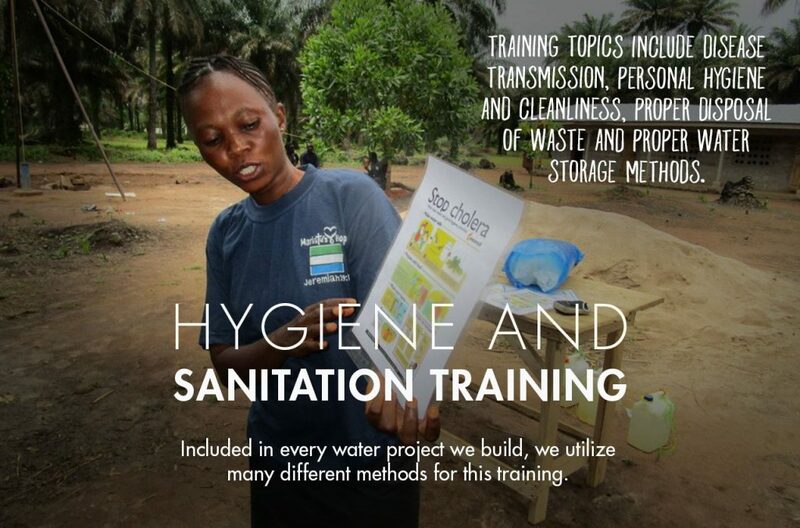 Today it was not possible to hold a CLTS training session, due to very poor turn out by the community. The village chairwoman did not do her job to gather everyone together for the agreed meeting time. Nevertheless, we held a focus group discussion about the issues facing Buliga and heard many hard stories about the struggles faced by these communities when trying to improve their standard of living. 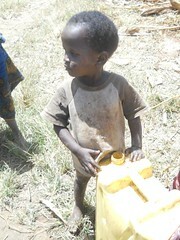 Such as lack of employment, high disease burden, poor access to healthcare and no clean water available to them nearby. 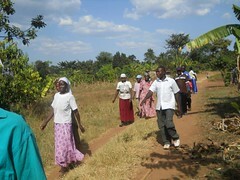 However, they did list their main advantage as being very social people who are happy to work. 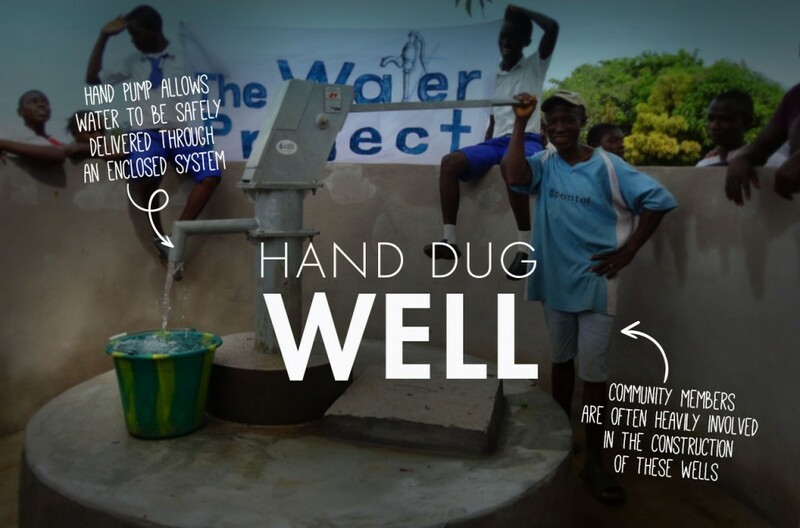 Let’s hope this is true when we try and hold another CLTS meeting on Friday.